NEW BUILD- This Arcade game features a new 42″ LCD monitor to replace the older CRT designs. This monitor allows brighter colors and more immersive experience. 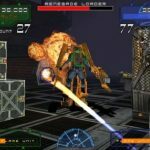 MULTILEVEL GAMING- You will fight your way through four levels of Alien infested population. Your friend can join in the fun too! 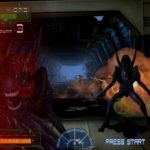 EXCLUSIVE FOR ARCADE LOVERS- Never designed or recreated for a home console or mobile device, the Alien War is 100% unique to arcade lovers. 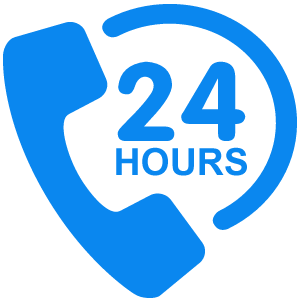 INTERESTING GAMING FEATURES- Packed with several features like Ammo, health and other power-ups, this is one exciting game you won’t want to miss! Be a part of a “mop-up” operation assigned to finish off an Alien population! 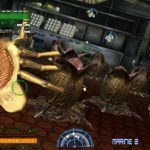 The Aliens War by GlobalVR is a classic 2006 released 2-player alien splattering arcade game that is designed to help you dive into the fantasy world. Based on the famous Alien and Aliens movie franchises, this splattering action game sees you joining forces with Colonial Marines as they return to the planet to slay the Aliens that killed their troops years before. You get to use the M41A 10mm Pulse Rifle which is ably represented by the mounted light-gun. One cool feature about the light gun is its force feedback and the red LED numerical display that shows your current ammo count! It keeps you at alert! WHY GO FOR THIS GAME? 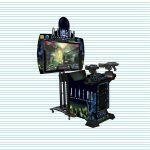 – It’s Exclusive for arcade lovers, like you! 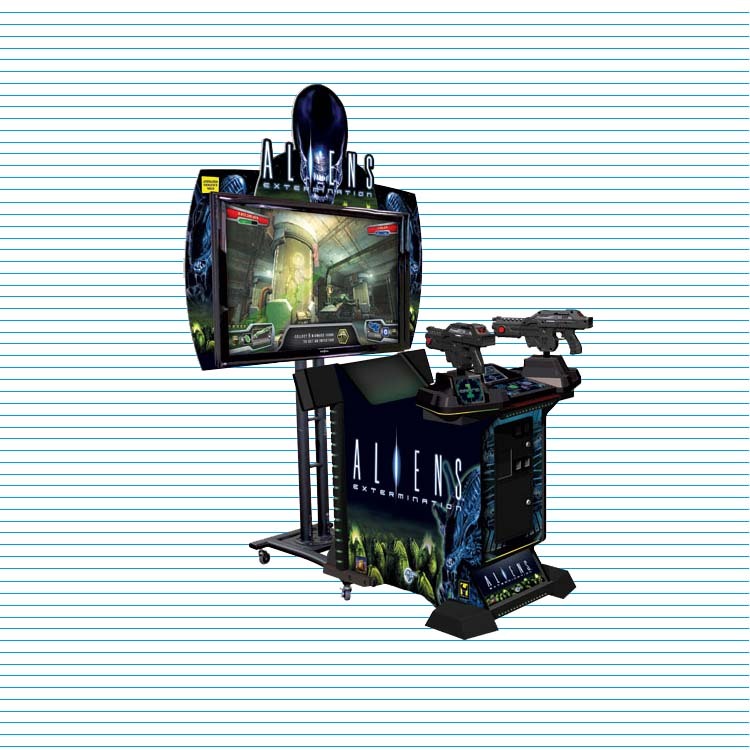 Designed to keep you entertained, it comes with four Alien infested levels with each level getting tougher as you go forward. You can seek the help of a friend since it’s a 2-player game! So, what are you waiting for? Get this game and join your troop on the next mission!